McCombs offers a limited number of recruiting scholarships in the form of cash awards. These awards are offered to WP candidates who have demonstrated a superior record of academic and professional merit, as well as financial need. All applicants are automatically considered for recruiting scholarships through the admissions process. Texas McCombs designates our Round 1 MBA application deadlines as the priority deadline for scholarships & fellowships. The MBA program’s scholarship funding varies from year to year, thus the percentage of students who receive scholarships will also vary from year to year. About 10% – 15% of our incoming class have received a merit-based scholarship ranging, on average, around $10,000 for the duration of the program. The UT Austin Office of Financial Aid administers several private scholarships to entering and continuing students. You may be eligible to apply for some of these awards, but please review the specific criteria and application procedures carefully and reach out to the Office of Financial Aid with any questions. There are also many private websites that include scholarship search engines to apply for lesser-known scholarship awards. Please be aware that these sites are not endorsed by or affiliated with the Office of Financial Aid or The University of Texas at Austin. When exploring private scholarships, we encourage you to do your research and be aware of scholarship scams. Many students are eligible for federal student loans and in some cases, grants. To determine your eligibility you must complete a Free Application for Federal Student Aid (FAFSA). The FAFSA for the academic year opens on October 1. You apply should fill out your forms as early as possible, noting Texas has a priority deadline of January 15. 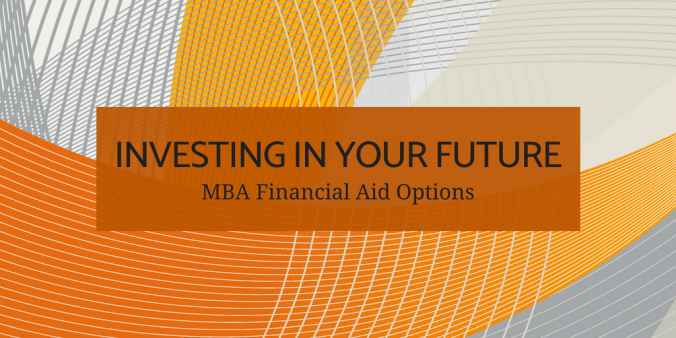 Evening MBA applicants should also note that they will need their FAFSA completed before October 1 date to allow for the best timeline for their application. It is recommended for all future students that you have your FAFSA completed by June 1. Students who are eligible to complete the FAFSA are U.S. Citizens, Permanent Residents and other eligible non-citizens. Please watch this two-minute video for help with the financial aid application process. Private/alternative loans are not offered by federal or state governments. As a result, the terms of the loan will vary from lender to lender. If pursuing a private loan, check with your lender about the length of time your application will remain valid to ensure your approval won’t expire before you actually start the program. Our Financial Aid team cannot recommend any specific private loans but will work with all banks and lending institutions once you’ve been approved. Ultimately, most students finance their MBA education using multiple sources— a combination of personal savings and loans, and in some cases, scholarship funding. Before you apply to business school, do your research, and let us know if you have any questions. The best time to start planning your financing is now. I have a lot of interest about studying a MBA at UT. I’m US citizen, right now I’m studying industrial engineering at Universidad Iberoamericana at Leon Guanajuato, Mexico. I’ll graduate on May 2019, and I’m working at Beiesdorf Group in Mexico as a Planning Intern. When is the best time to star the application process for studying a MBA at McCombs? Hi Jose! Thank you for your interest in our program. A member of our Admissions Committee will connect with you soon to answer all your questions. 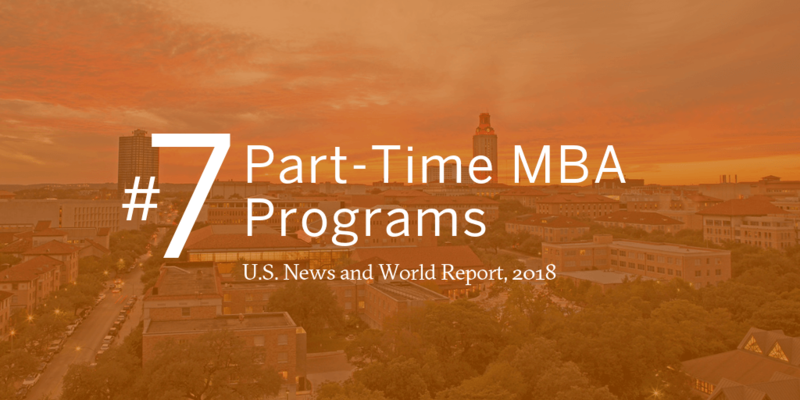 You can also find information on when to apply here: http://blogs.mccombs.utexas.edu/mba-insider/2018/08/16/best-time-to-submit-mba-application/ and information on the application process, here: http://blogs.mccombs.utexas.edu/mba-insider/2018/07/30/insider-tips-for-completing-your-mba-application/ Good Luck!